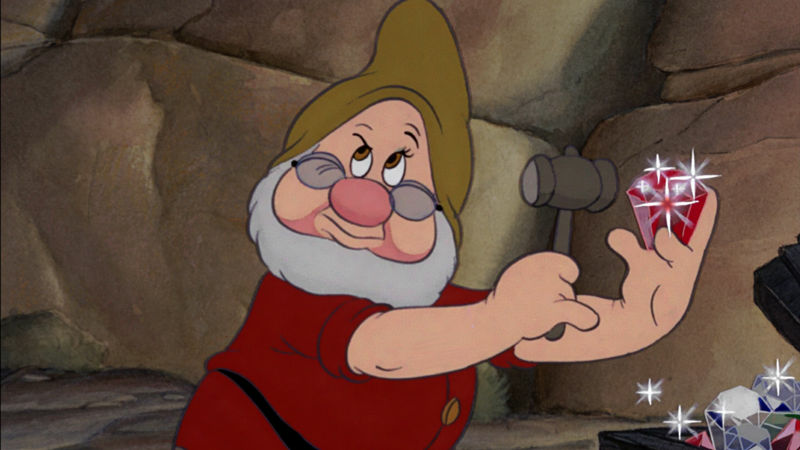 Find Out How Well You Know Snow White And The Seven Dwarfs With This Official Quiz! 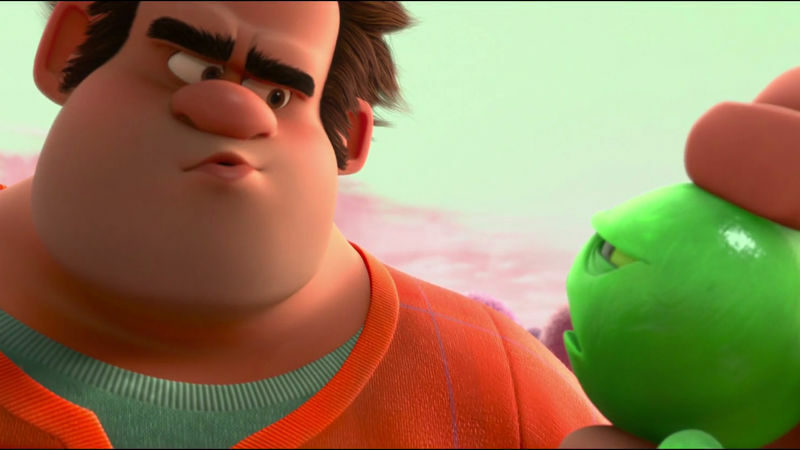 15 Times When You Really Need A Superhero In Your Life! 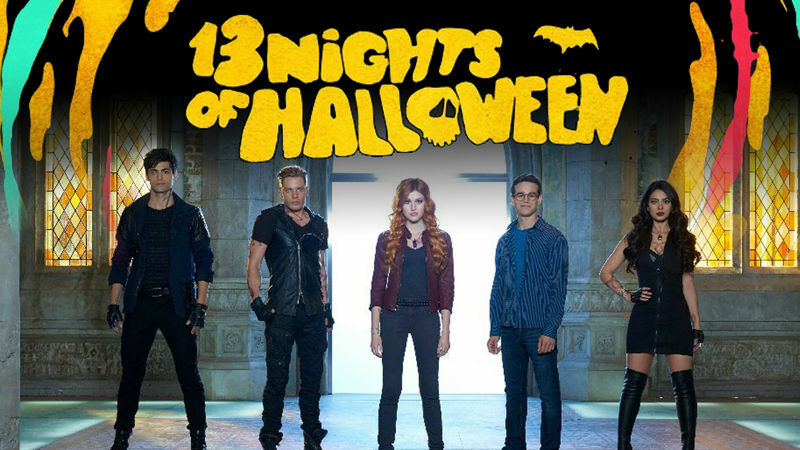 Do You Have The Perfect Shadowhunters Halloween Costume Planned? 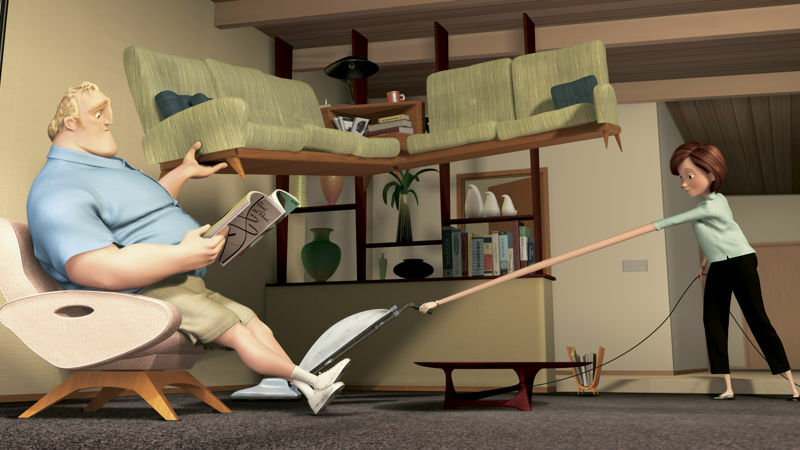 Show Us! 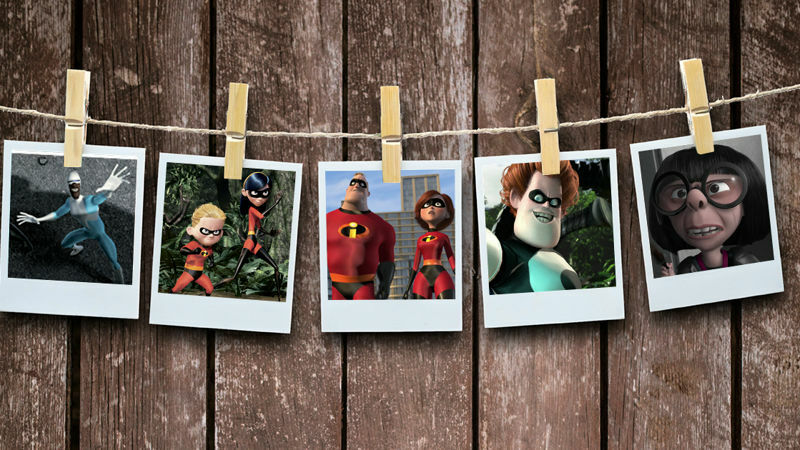 How Well Do You Know The Incredibles? 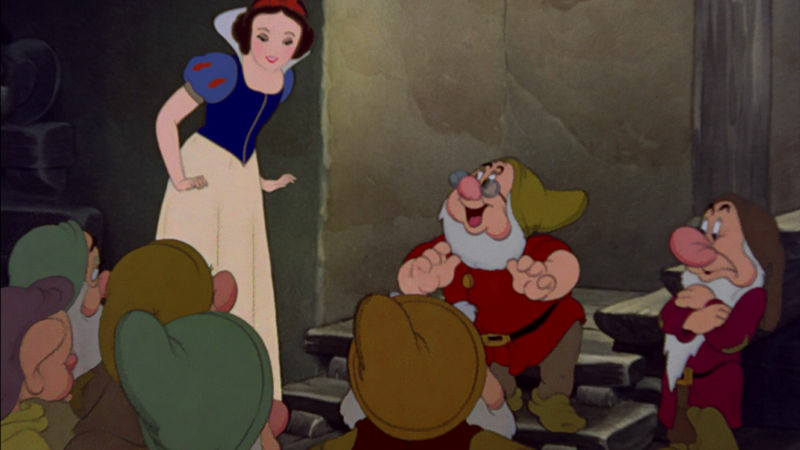 14 Times Snow White And The Seven Dwarfs Were Just Like You And Your Family! 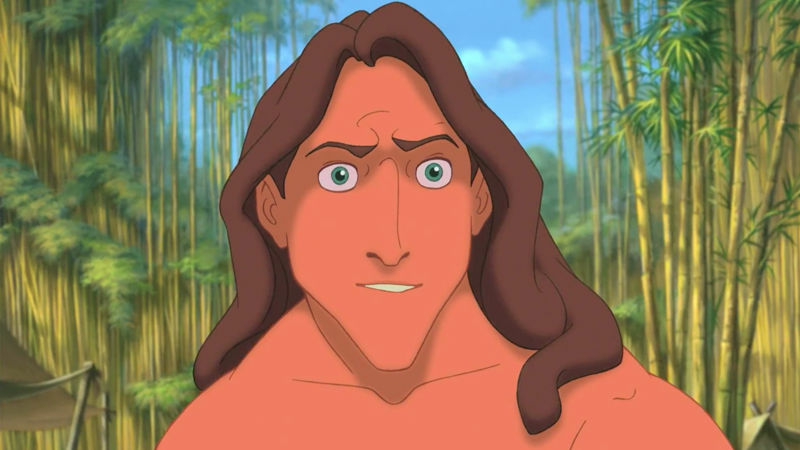 How Well Do You Remember The Lyrics To 'You'll Be In My Heart' From Tarzan? 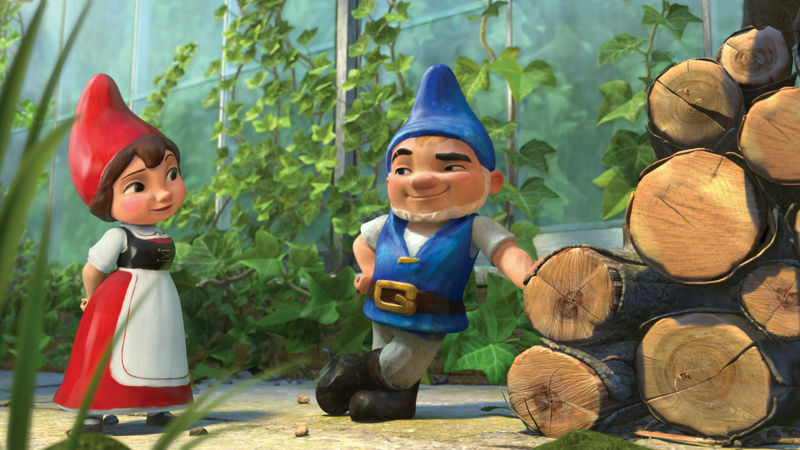 Who Is Your Fantasy Funday Date? 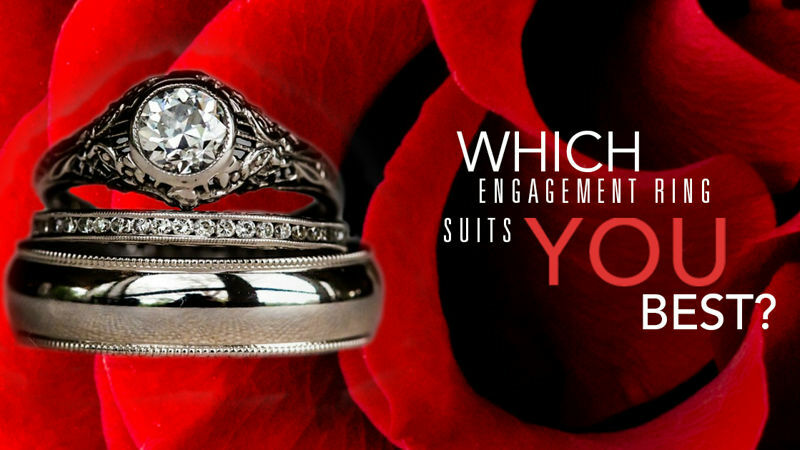 What Would Your Perfect Engagement Ring Look Like? 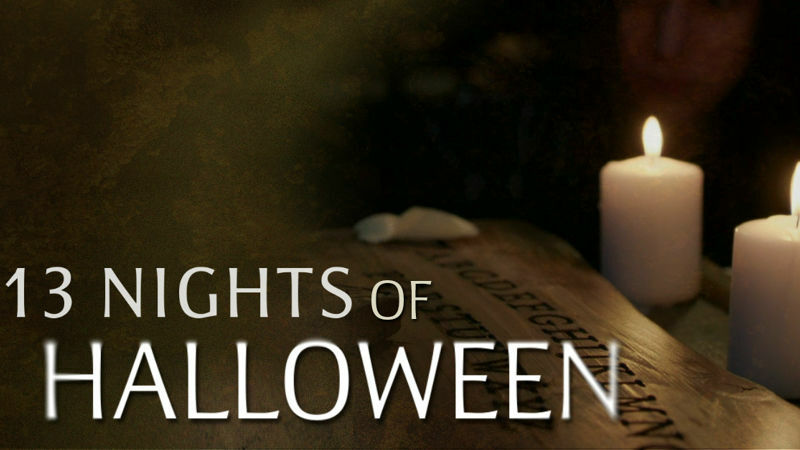 Take This Quiz To Find Out! 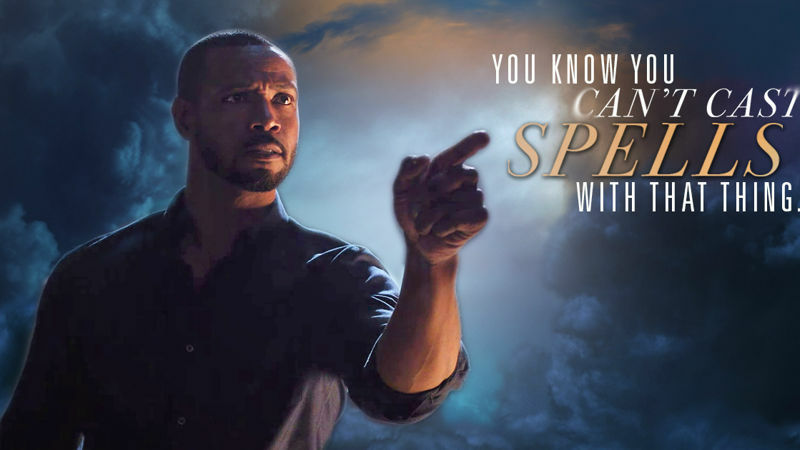 19 Reasons Clary Was So Lucky To Have Luke As Her Dad! 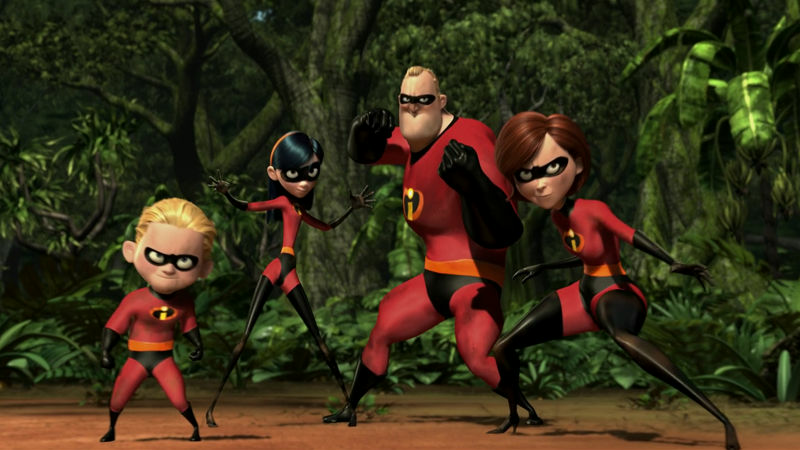 Funday: Fandemonium - Love The Incredibles? 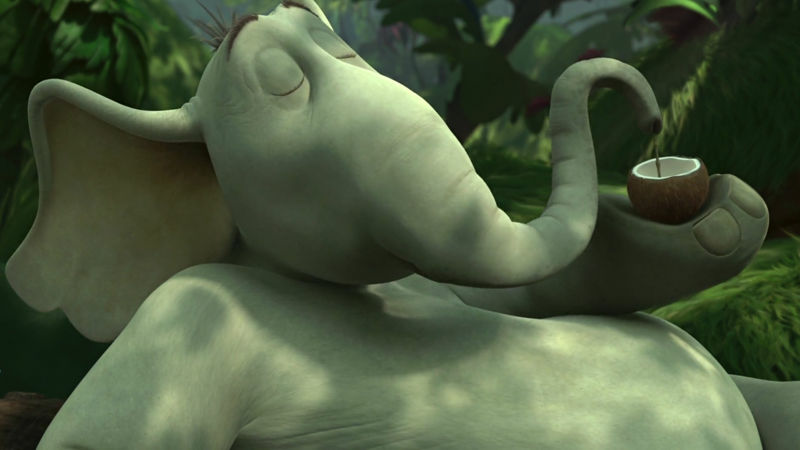 Share Your Photos On Twitter And Instagram! 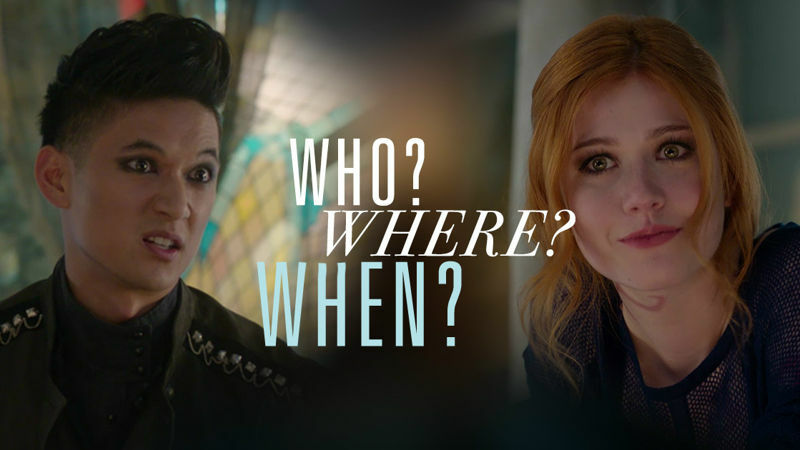 Shadowhunters: Can You Get 100% In Our Ultimate Who, Where, When Quiz?